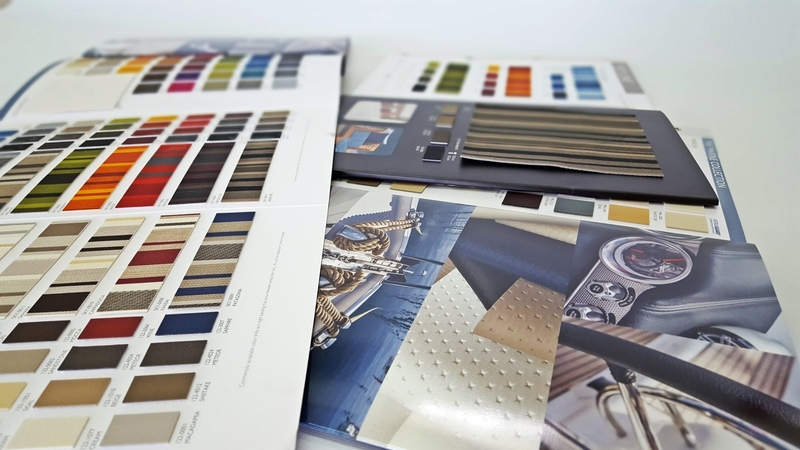 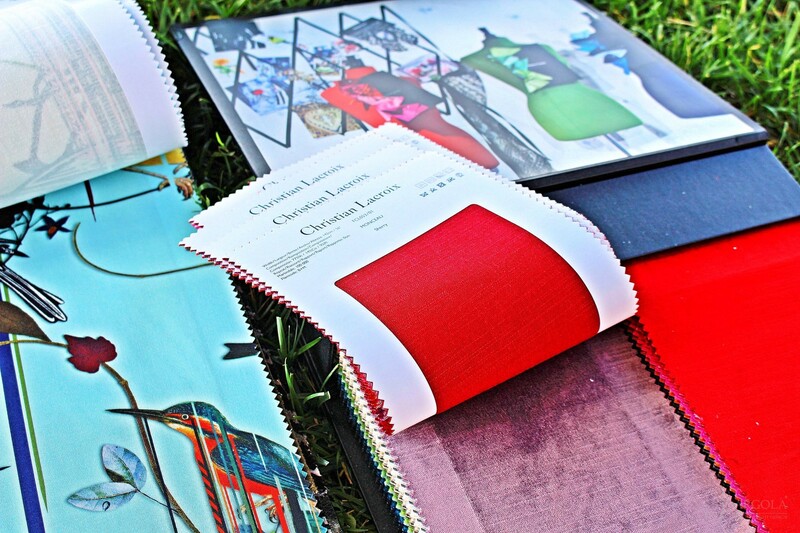 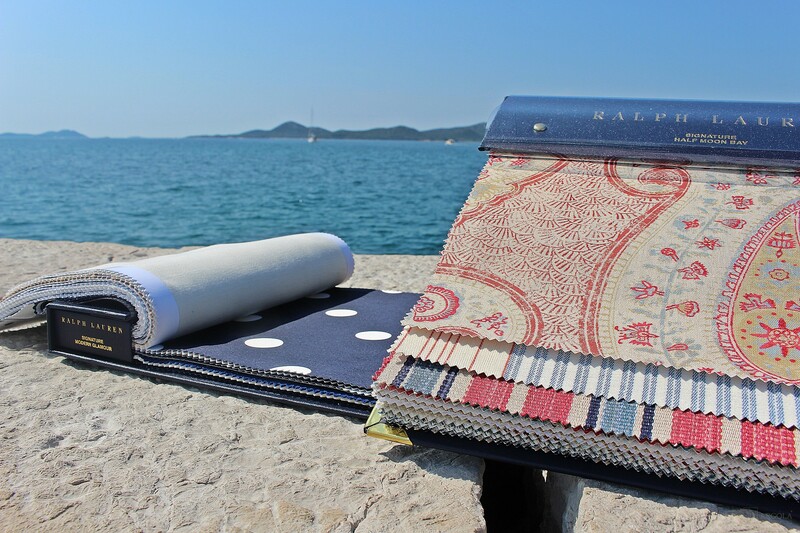 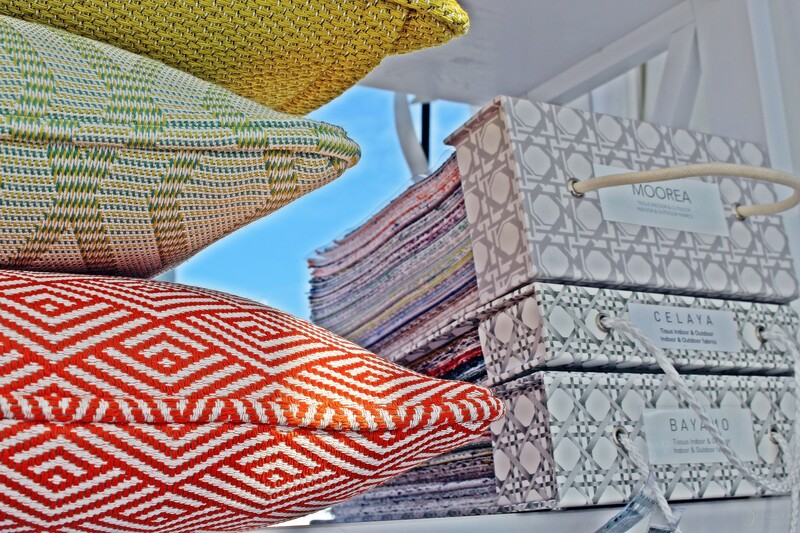 As well as designers in the fashion world, our work allows us to express our creativity through the textile design of your yacht. 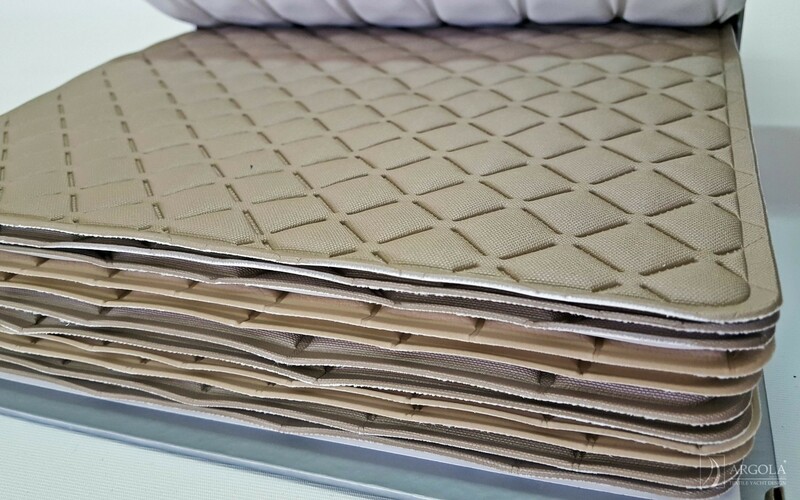 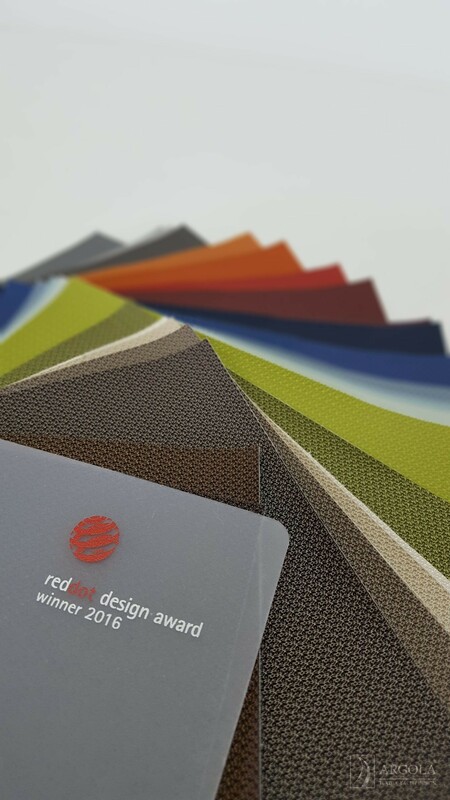 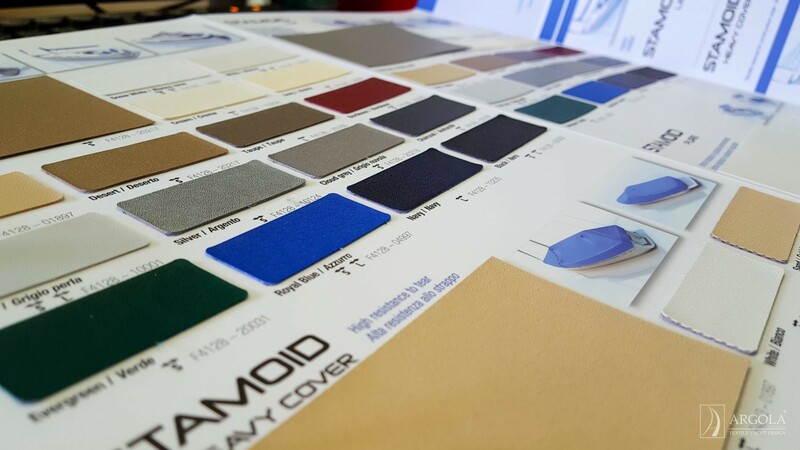 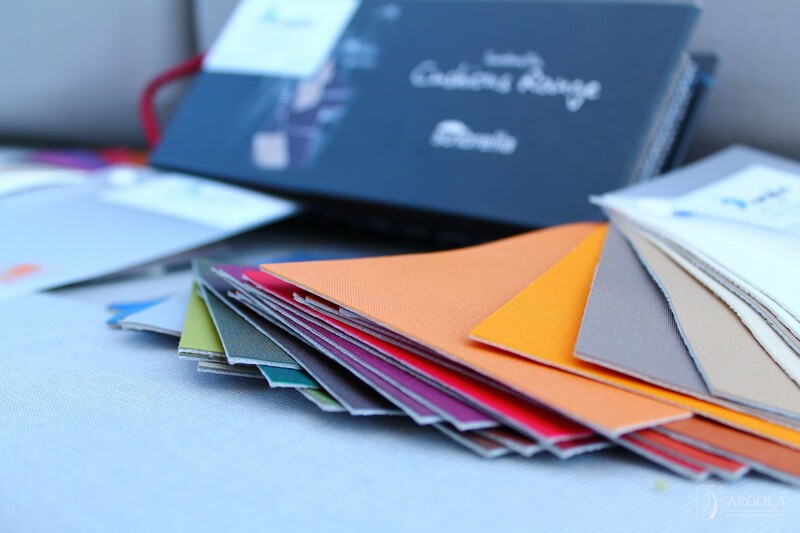 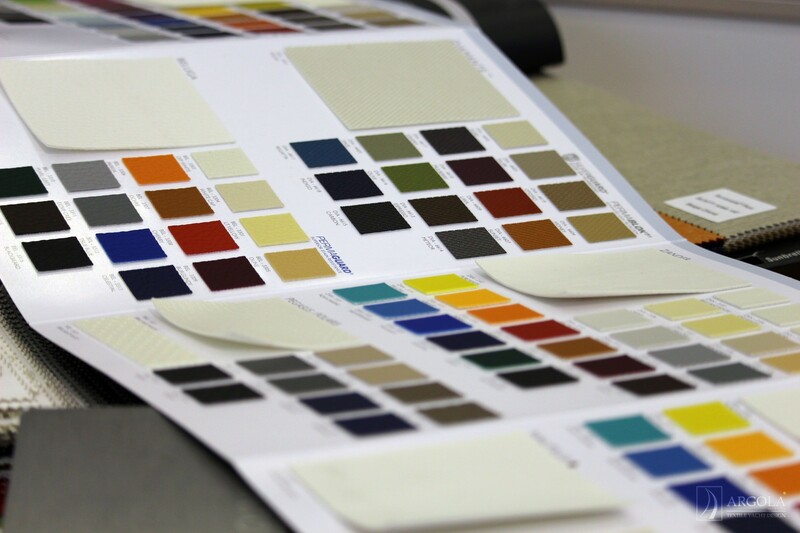 All the materials we use in our production have impeccable standards of quality and a wide range of colors and textures. 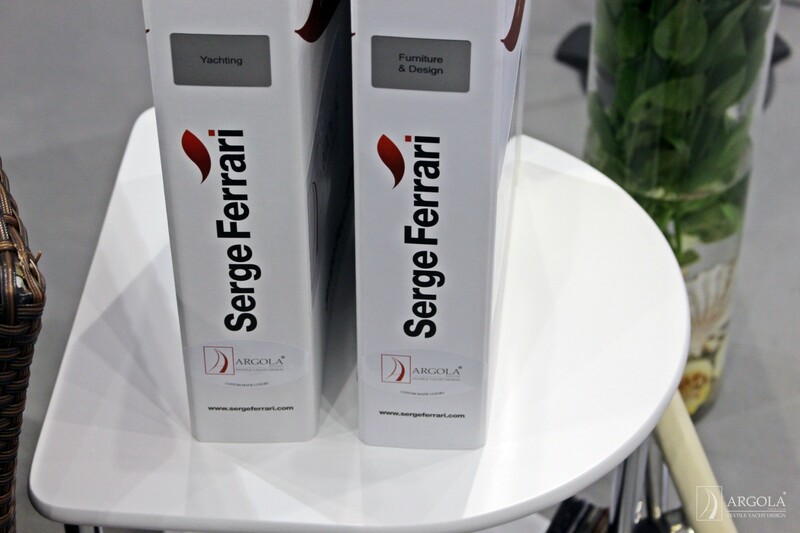 Our team of experts will always give you the best recommendation and solution for your needs and wishes. 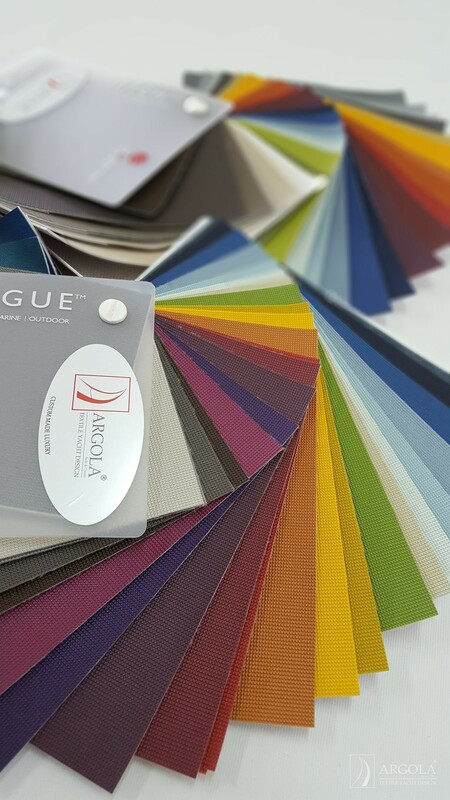 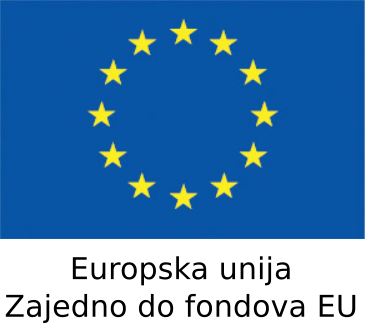 Argola is powered by the best and world famous brands in the nautical world!